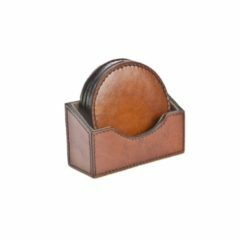 View cart “York Cognac Leather Frame” has been added to your cart. 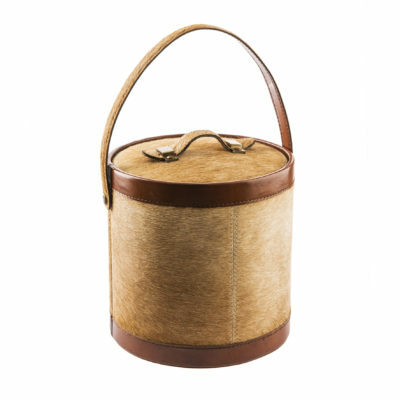 This stylish ice bucket is handmade in Finland using beige hair and leather. 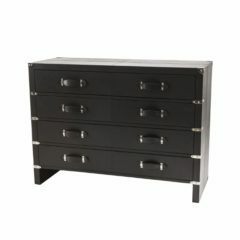 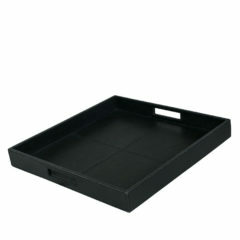 It is perfect for day-to-day use or as a elegant decorative item.